The First Church in Windsor is one of the oldest Congregational churches in America (4th oldest according to their website) an d happens to be located on the banks of the Farmington River. 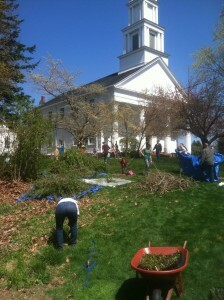 FRWA teamed up with the First Church in Windsor to create a landscaping plan that will help reconnect the Church to the adjacent river bank and to historical Windsor. 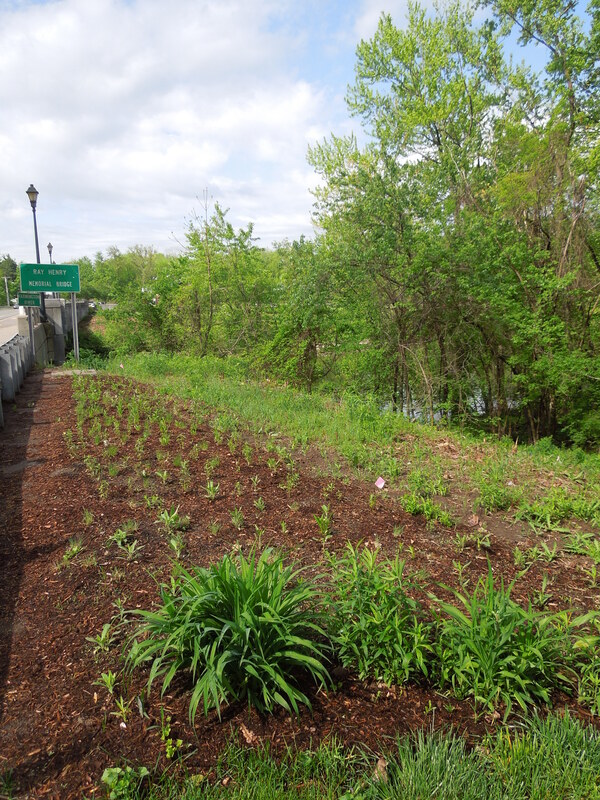 FRWA, along with our partners at the North Central Conservation District, collaborated with the Church Committees to design a river friendly landscaping concept for the entire campus. In the end, we had nearly 100 volunteers help with various aspects of the project. We improved some gardens alongside the church that get deluged with roof drainage, we removed invasive plants such as barberry, honeysuckle and bittersweet from the riparian buffer and planted a riverside garden. 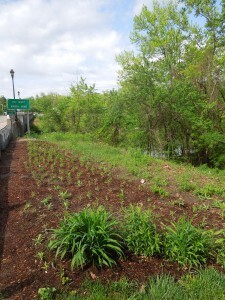 Thanks to the Hartford Foundation for Public Giving for supporting this and other riverside enhancements.